The FSB Appeal Board recently published its decision at a hearing held on 27 February 2018. The appeal was dismissed, but not before the Board expressed some very concerning comments on the office of the Ombud’s handling of the case. “The FAIS Ombud reports to the Board of the Financial Services Board. In discharging its oversight responsibility… the Board adopts a combined assurance approach with the over-riding purpose of assuring its stakeholders about the effectiveness of governance systems and instilling confidence in the delivery of business value. In the light of the above it is interesting to note the views of the FSB Appeal Board on some of the decisions made by the FAIS Ombud in this case. What should be of concern to those accountable for the office of the Ombud operating within its mandate is that very few of the Ombud’s decisions are taken on appeal. 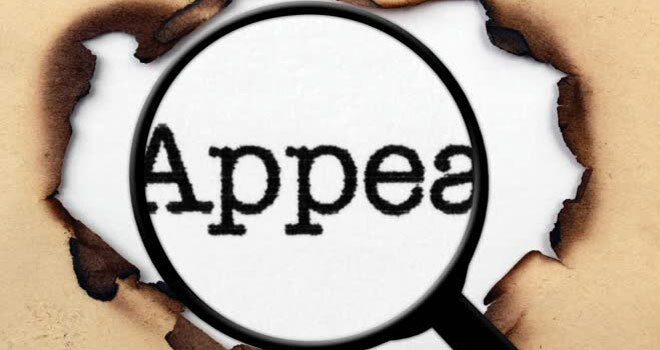 Who knows how many other cases, not appealed, suffered a fate similar to what is outlined above, and in previous scathing comments by the Appeal Board. By far the majority of complaints are resolved by means of settlements, and very few are reported on. Some of the comments above were made as far back as October 2015, and one has to ask whether this was addressed by those who monitor the actions of the Ombud. The fact that this office, as a dispute resolution mechanism, operates in a less formal manner, requires more stringent supervision, not less. Click here to download the Audenberg case.